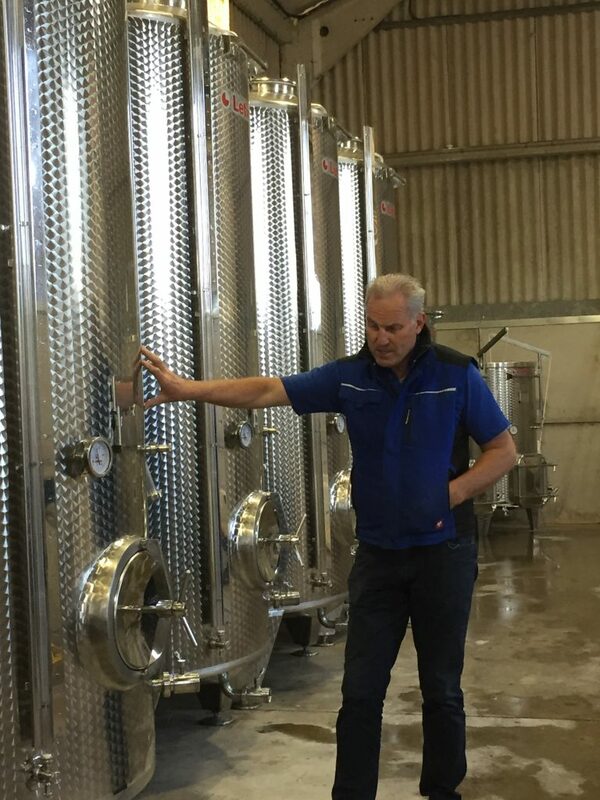 Wealden Business Group members took a day off from their businesses to visit the Charles Palmer vineyards and winery at Winchelsea. It was the latest in a series of ‘awaydays’ for members of the Tenterden-based business group, part of a programme of activities which includes weekly breakfast networking meetings and charity fundraising. Thirteen members were given a guided tour by Charles Palmer, whose family firm makes premier cru-standard sparkling wines, followed by lunch and a visit to Winchelsea’s ancient cellars.